Greek Week is a 10-day period in April where Greek students participate in programs and events that celebrate the values of the Office of Fraternity and Sorority Life and promote a fun environment, highlighting the talents and dedication of the Greek Community to Columbia and the University of Missouri. 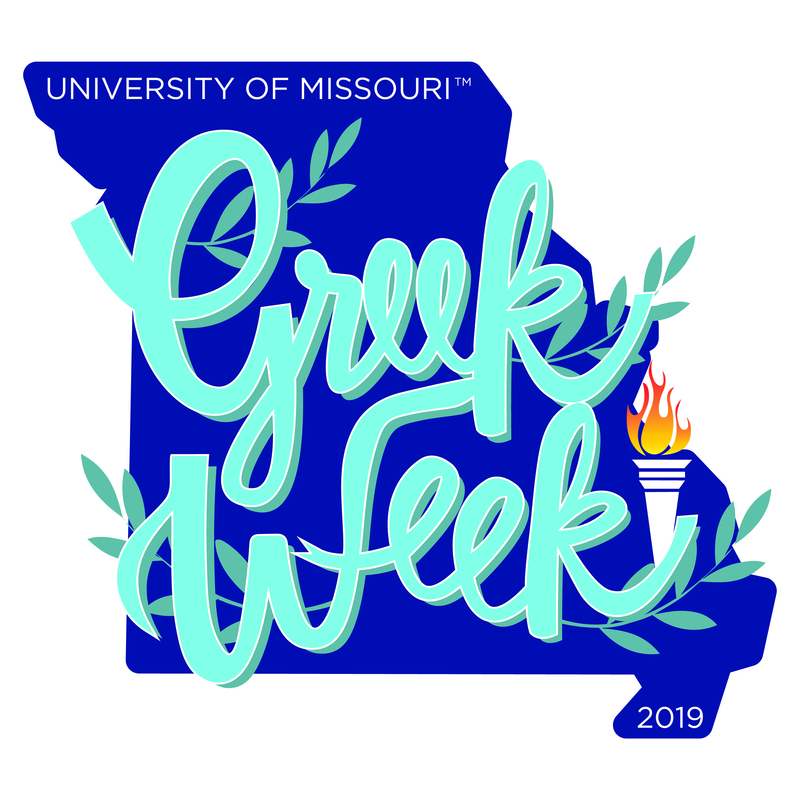 The mission of Greek Week is to develop and maintain positive relationships within the Columbia community, the MU campus community, and the Greek community. Who does Greek Week benefit? Greek Week benefits local and national organizations in need of funding to keep their operations and programs running. Greek Week attempts to benefit a wide variety of causes when selecting different beneficiaries and strives to impact our global, national, regional, local, and campus communities. 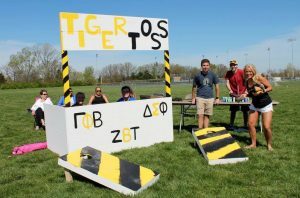 Last year, Greek Week raised over $120,000 for seven Mid-Missouri beneficiaries!